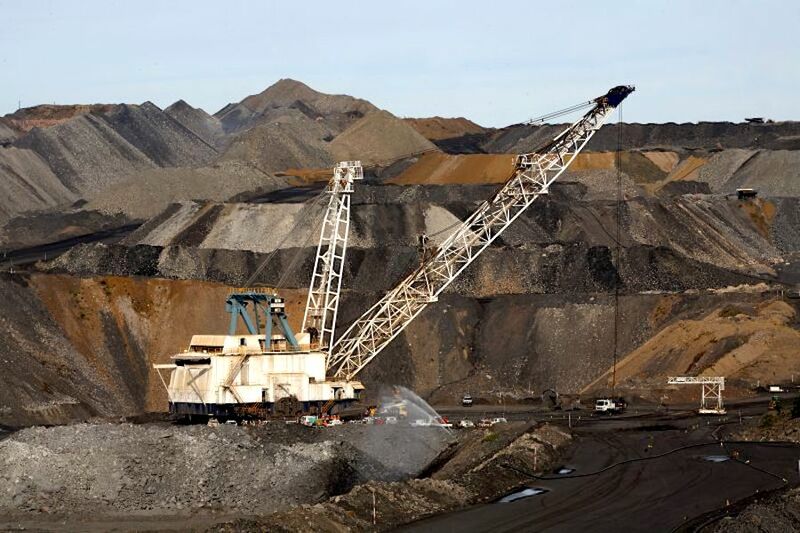 Anglo American’s (LON:AAL) sale of its Drayton coal project in New South Wales has reignited debate about the co-existence of mining operations and horse studs in the Hunter Valley. The company, which abandoned the project last year as it failed to get the necessary permits, announced Thursday it had agreed to sell its 88.17% stake interest in the Drayton thermal coal mine as well as the controversial Drayton South licence. Horse breeders are not happy with the news. They claim any kind of mining revival will have severe impacts on the area’s profitable stud farms and wineries. The buyer, Malabar Coal, has big plans for the asset, whose infrastructure it plans to use to complement its Spur Hill underground coking coal project. But horse breeders are not happy with the news, as they claim any kind of mining revival will have severe impacts on the area’s profitable stud farms and wineries. "It highlights the fact that the Government has not moved to protect this site, or protect the industry, and put a state environmental planning policy on this site," Hunter Thoroughbred Breeders Association president Cameron Collins told the Australian Broadcasting Corporation. "Adding another underground mine with the complications that come with that for the [Hunter River] is a major concern to us and to everyone who engages in agricultural activity,” Collins added. Locals had fought the project for years claiming it would have had major consequences for both the regional economy and the environment, in the same way Rio Tinto’s Bengalla mine is said to have ruined the wine industry in the 1990s. Despite Anglo’s arguments in favour of the operation, the NSW Planning Assessment Commission rejected in February the miner’s latest plan. It was the fourth time the commission refused to give the project the go ahead. The sale is contingent on several conditions and the terms have been kept confidential.